Jeff Street was an entrepreneur who owned multiple Nextel Wireless stores when he first encountered his MLM mentor at a Landmark meeting. It took his mentor, 5 years of consistent follow up before Jeff finally decided to get started in network marketing. Within 3 1/2 years, Jeff earned over a million dollars in MLM. 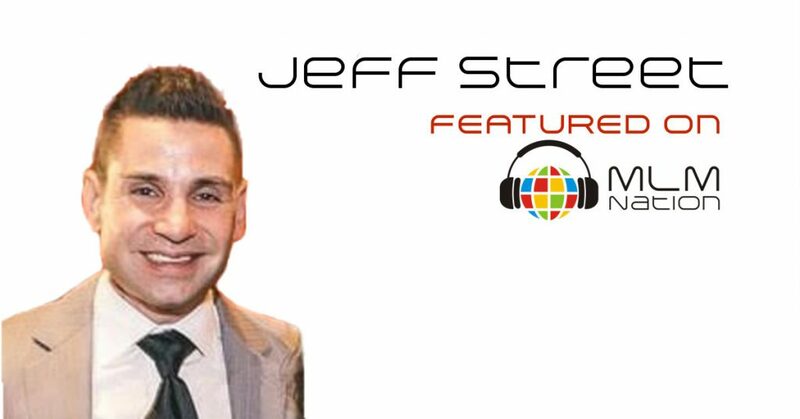 Today, Jeff has over 10 years of MLM experience and has over 10,000 distributors and even more active customers in his organization. He has won numerous awards in his company. He is a Platinum Regional Vice President, Presidents Club member, 2011 Circle of Champions member and has been featured in Success from Home magazine 7 times. 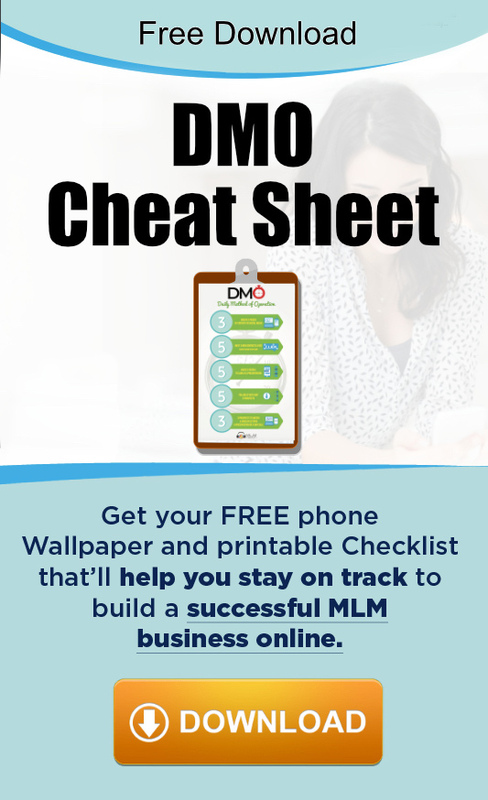 Jeff’s most important achievement in MLM has nothing to do with money though. 4 years ago he really didn’t want to go to this specific home meeting but somehow got himself to go. Little did he know that it was at this meeting, that he would meet his lovely wife, Melissa who he’s now happily married to.